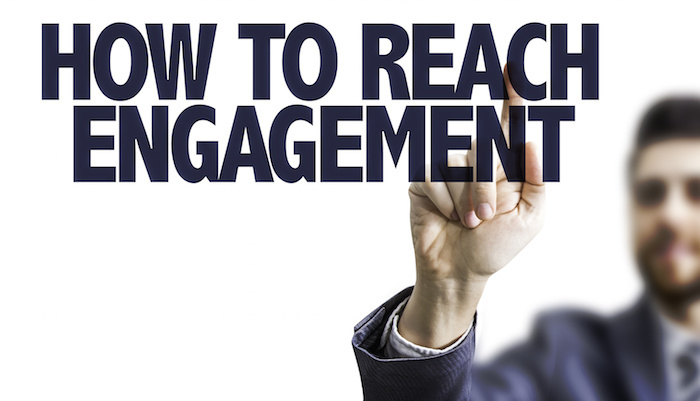 The primary goal of any social marketing integration campaign should be engagement. Many brands focus on sales conversions as the primary goal or key performance indicator (KPI), however when it comes to social media, an engaged customer is much more valuable than a converted one. Typical conversions are transactional and are measured on a per occurrence basis. Ultimately, the likelihood a conversion will repeat depends on the level of a customer’s engagement with the brand. Engaged users are almost always customers, and they are also more likely to become repeat customers and your biggest brand advocates. With the ultimate goal being an engaged customer or client, how does a brand make that happen? The social marketing approach is two-fold and requires both marketing manners and social intuition. When it comes to engaging a customer, it’s important to use your best party host/hostess approach. Manners are key and the more you convey your appreciation for a customer during any interaction, the more likely they will stay engaged with you. Gratitude goes a long way towards building a relationship in any situation and is even more important when the viability of your business is at stake. Just like during in-person conversations, the feeling you get from a customer during social exchanges will help to steer the development of that relationship. Go with your gut and respond naturally. Unlike the extensive planning that’s required for a traditional ad campaign, taking an intuitive approach to your social messaging will ensure that you don’t overthink your message. Too much thinking and you run the risk of coming across as disingenuous or bot-like. Trust that first instinct. Engaging people through social media is easy if you take the right approach. While you may not be able to read body language or see facial expressions, you can quickly turn small talk into deeper engagement through a polite and intuitive approach. By proving genuine interest, you’re more likely to convert a new acquaintance into a “friend.” If it’s done correctly, that friend will also introduce you to other friends and be your friend for life. Once that happens, you’ve achieved the ultimate goal of effective social media marketing – a community of engaged customers with a passion for your brand!